What a moment to witness! 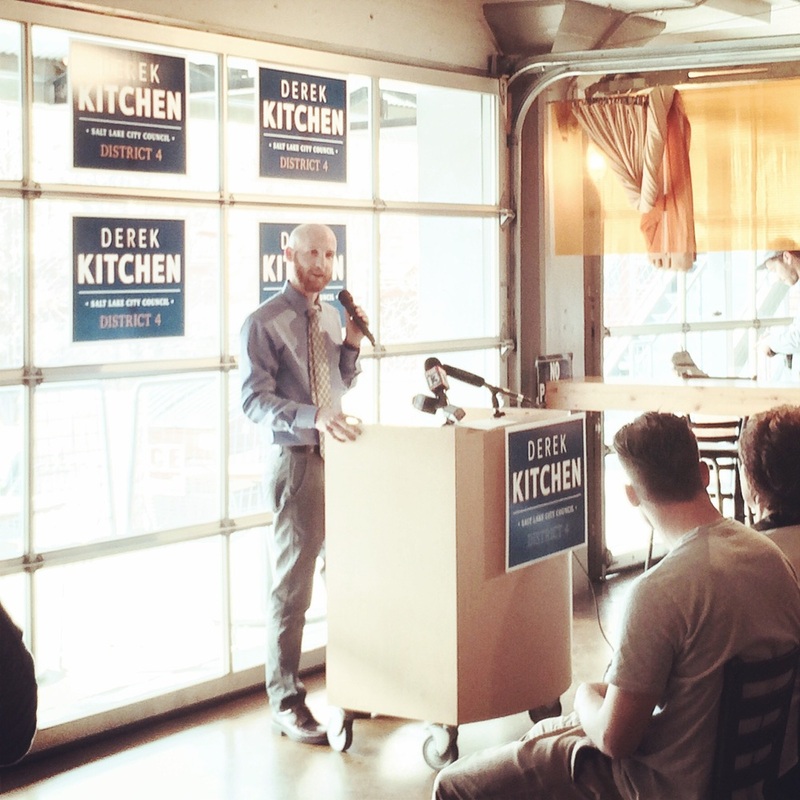 Derek is about so much more than Kitchen vs. Herbert and would make a fine Salt Lake City Councilman for District 4 (Downtown). Read his announcement, learn more about him and join his mailing list over at www.votederekkitchen.com.